After roughly one year, we have received 100% return on our initial Kiva loan! This means that we get to do it all over again, at zero cost! (well almost – Kiva charges $7.50 for operating costs). 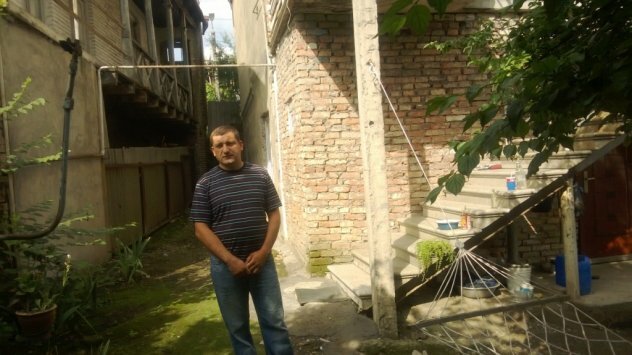 Nodari, who was looking for loans to help open a bakery, in Georgia. Read more about Nodari and his bakery here. 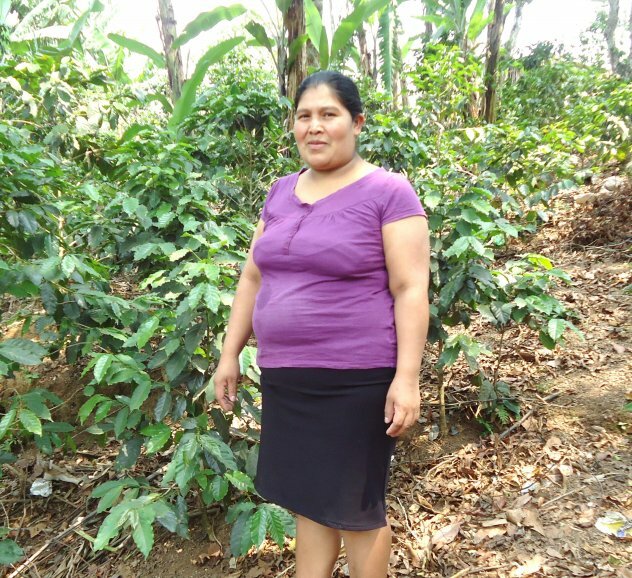 And we also loaned another $25 to Maria in Honduras, who needed help buying fertilizer and other supplies for her coffee plants. You can read more about her business here.